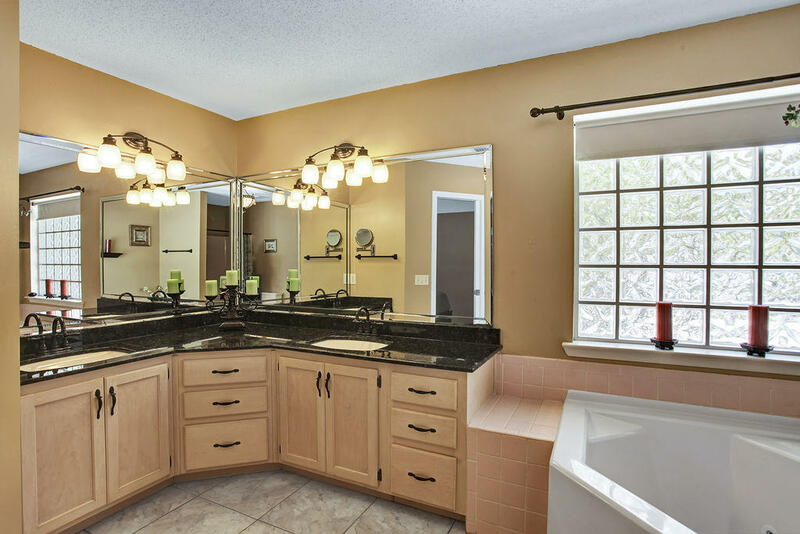 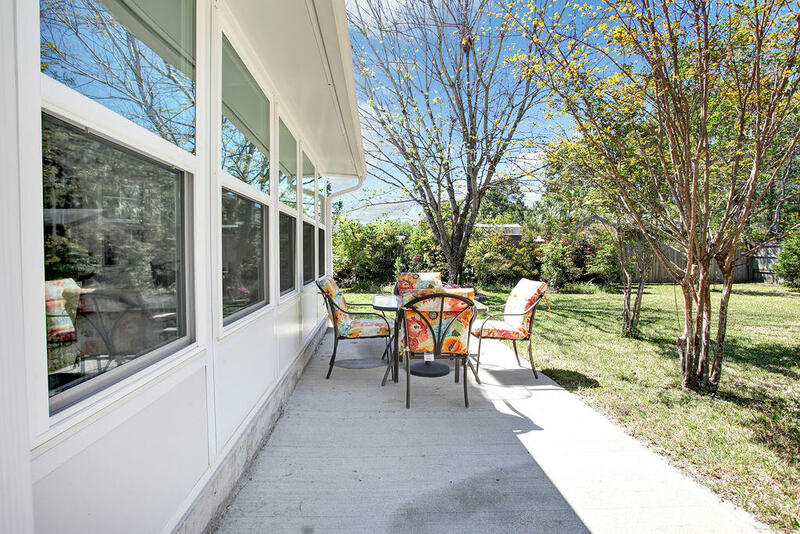 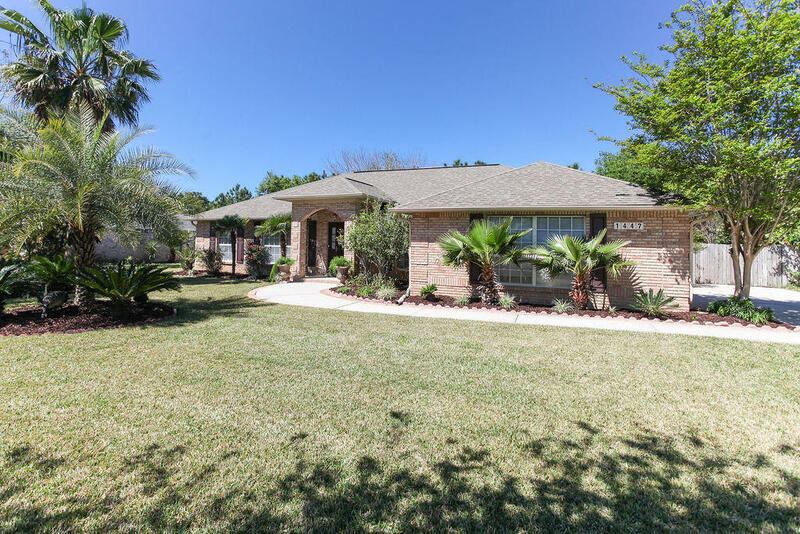 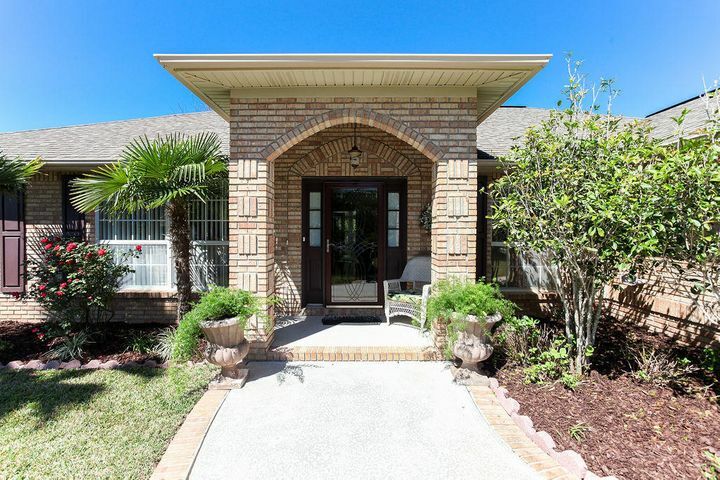 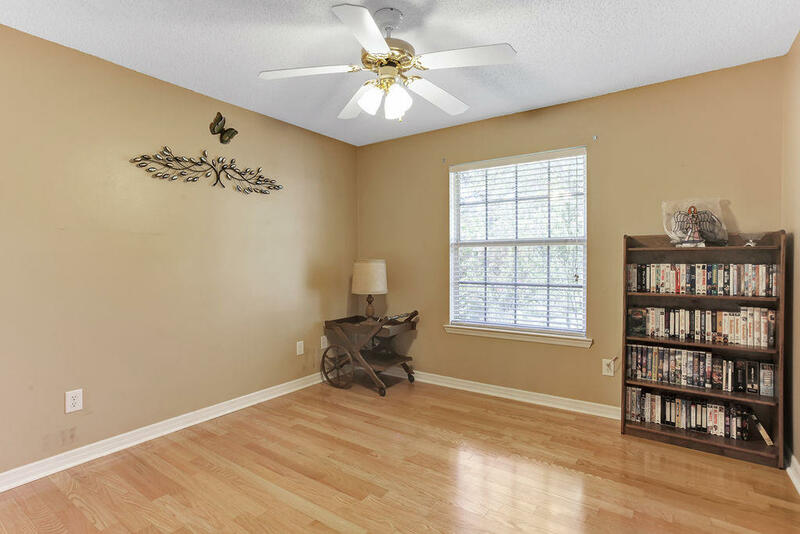 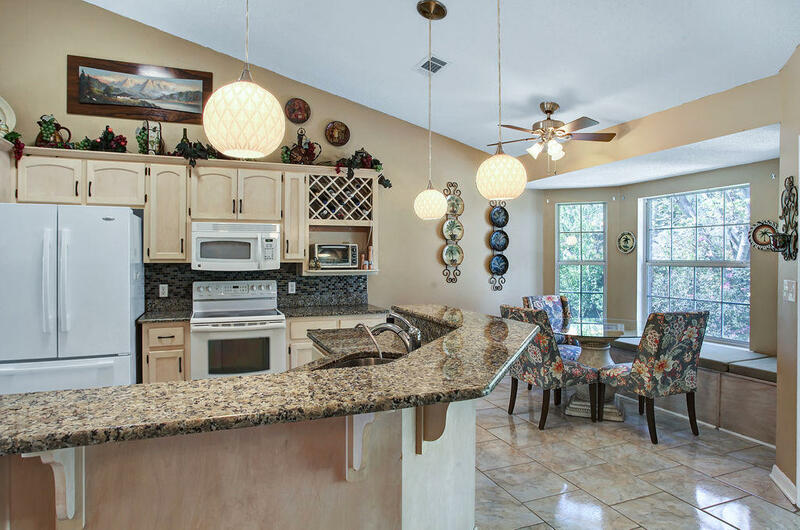 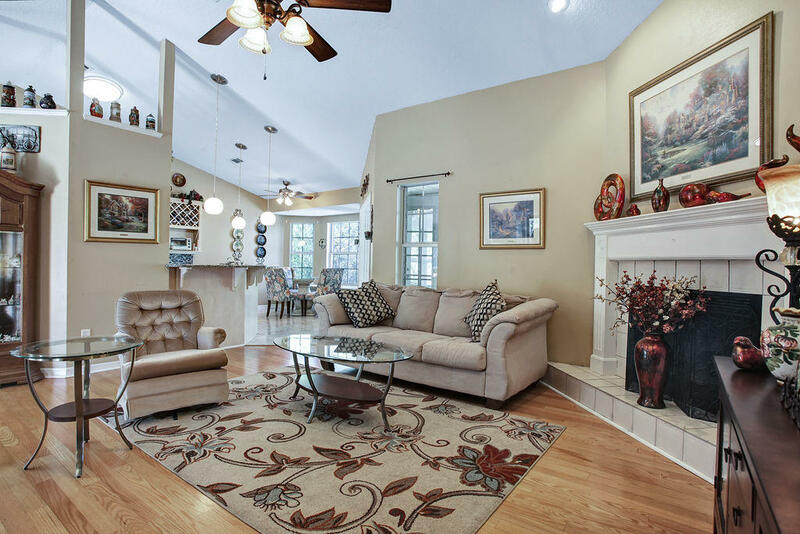 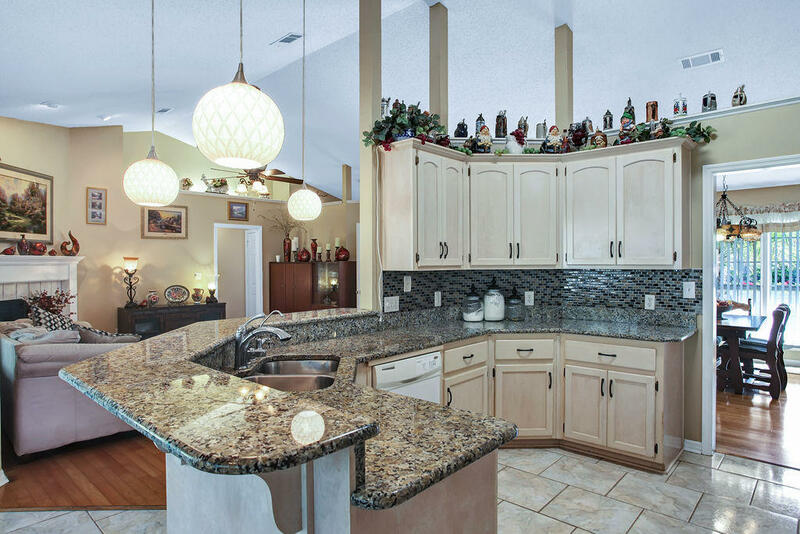 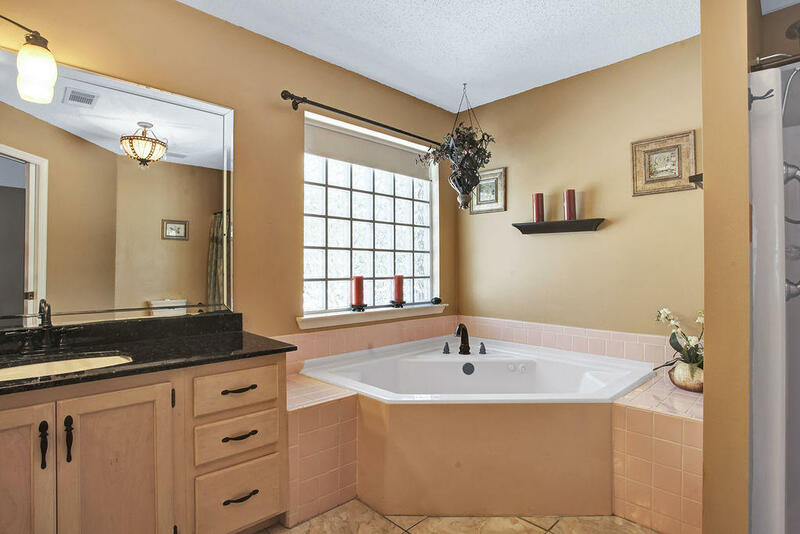 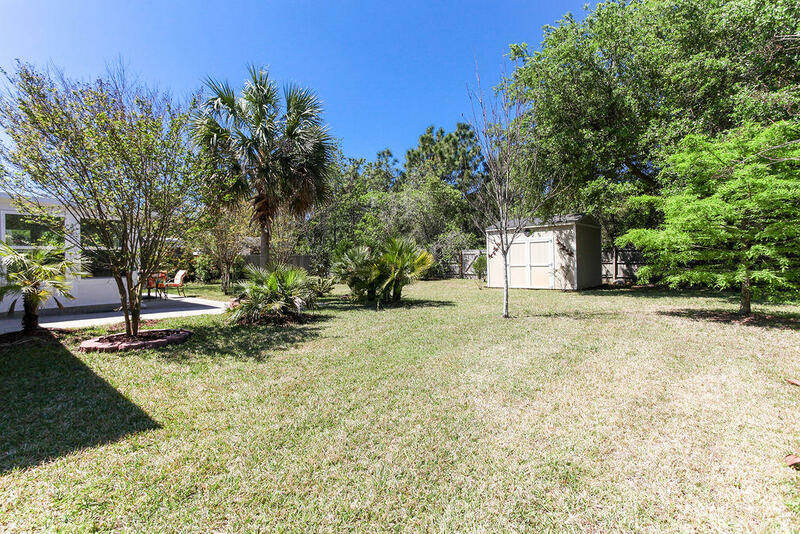 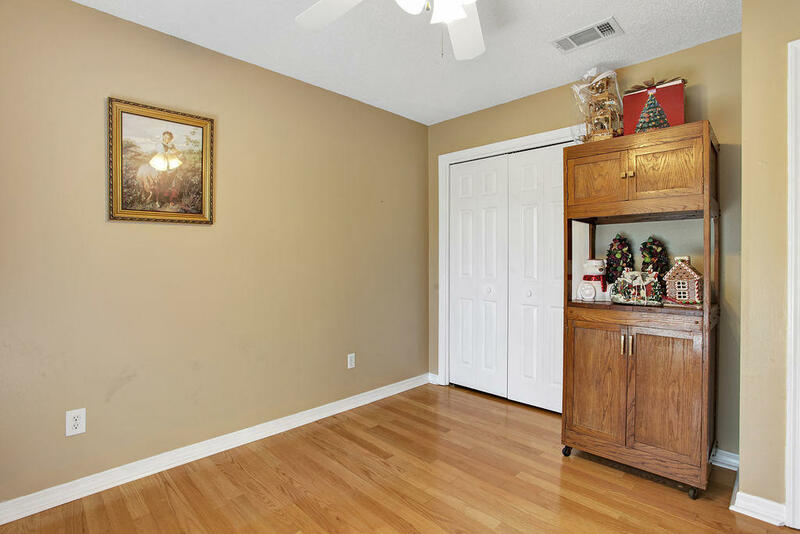 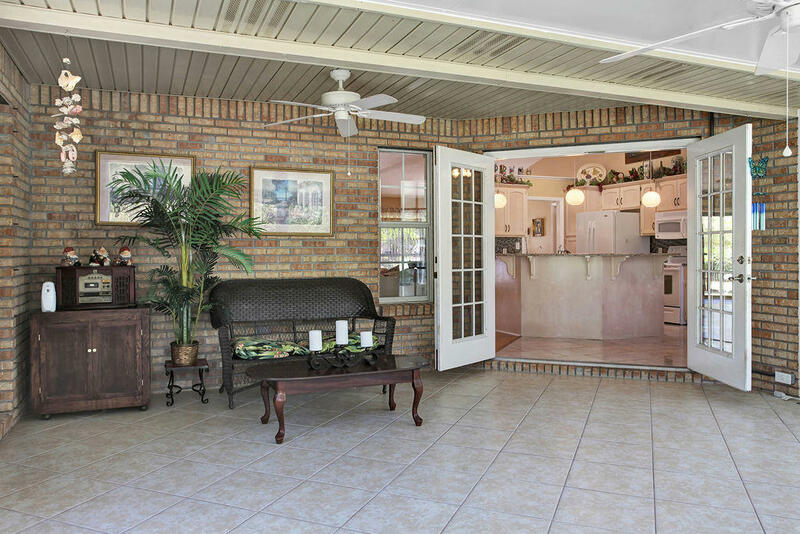 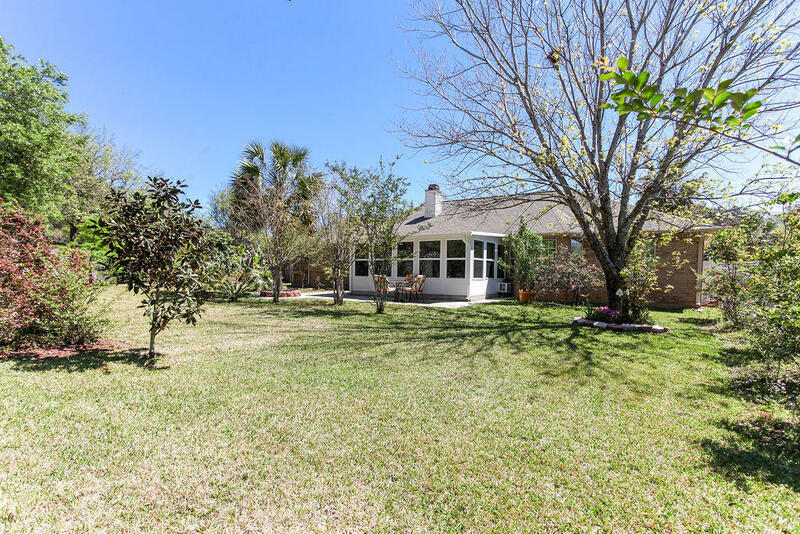 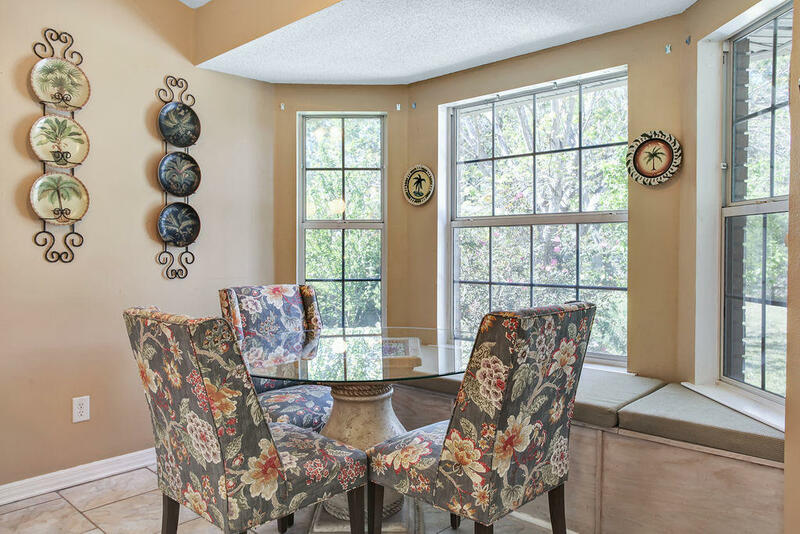 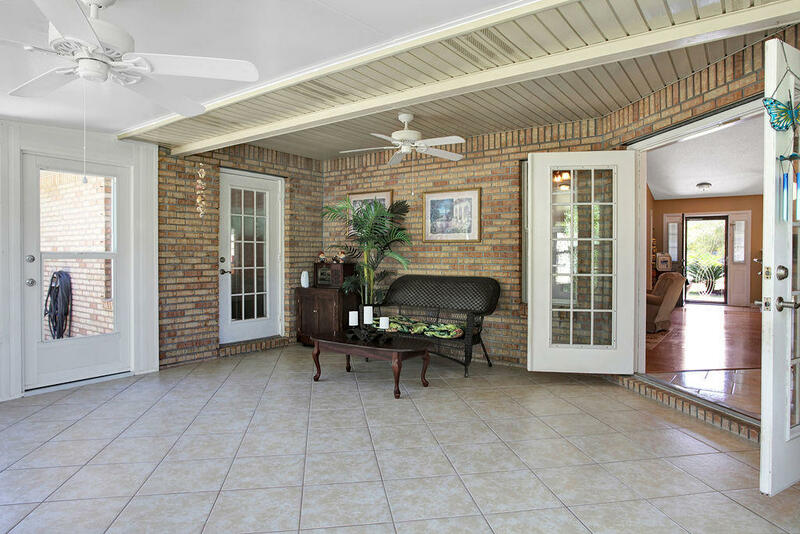 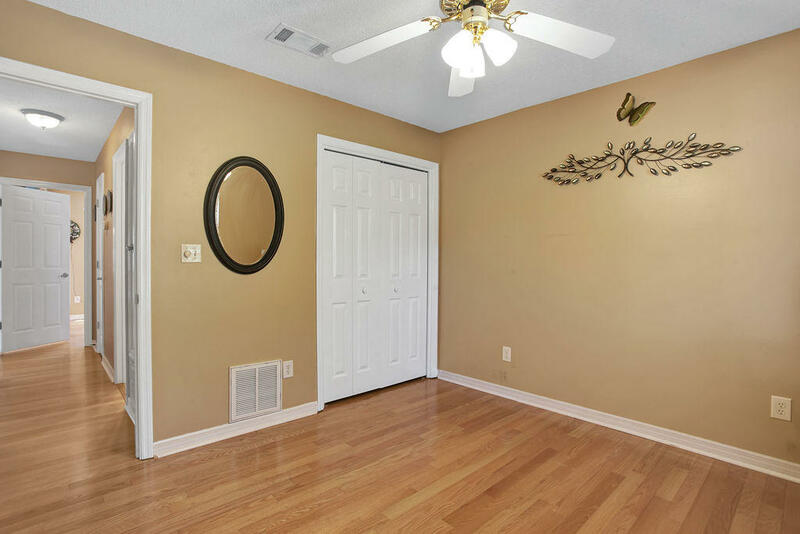 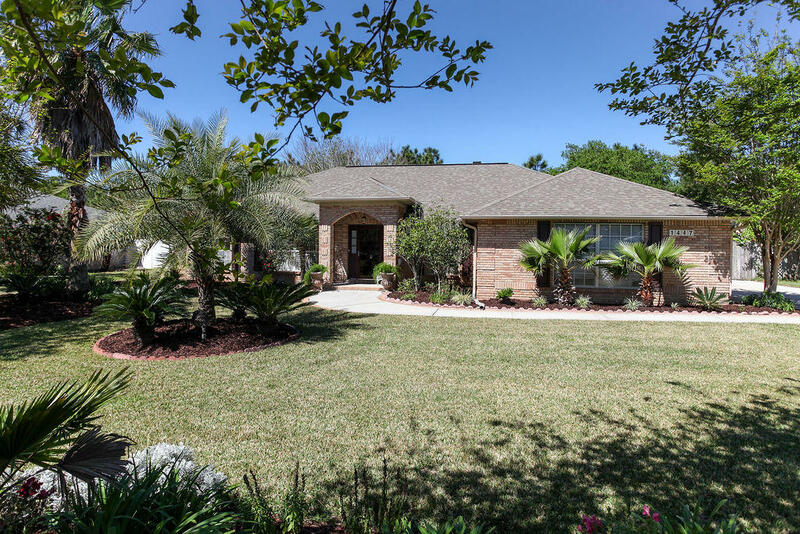 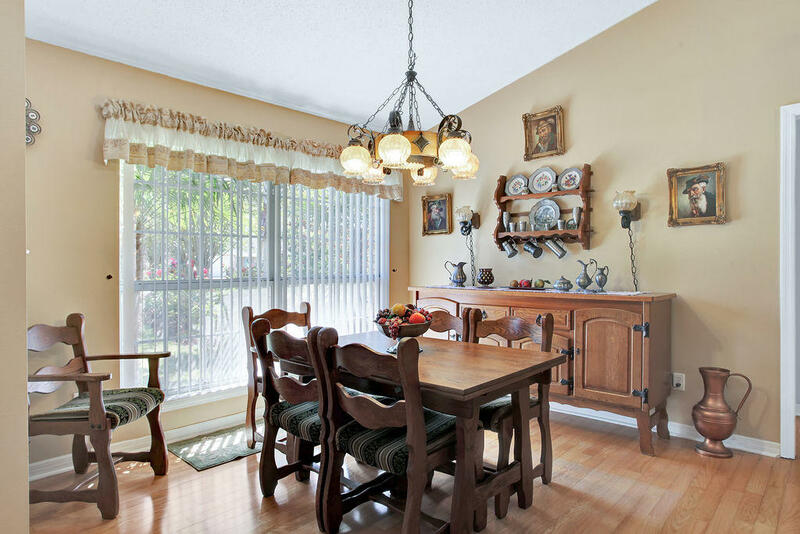 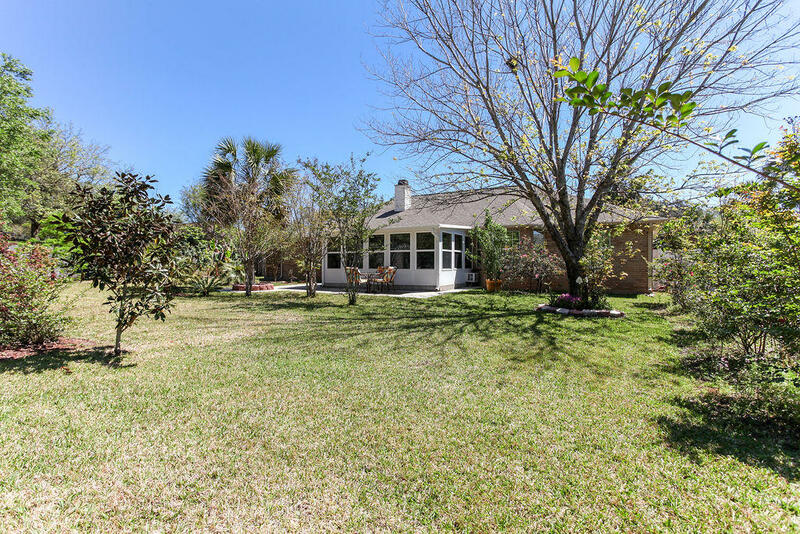 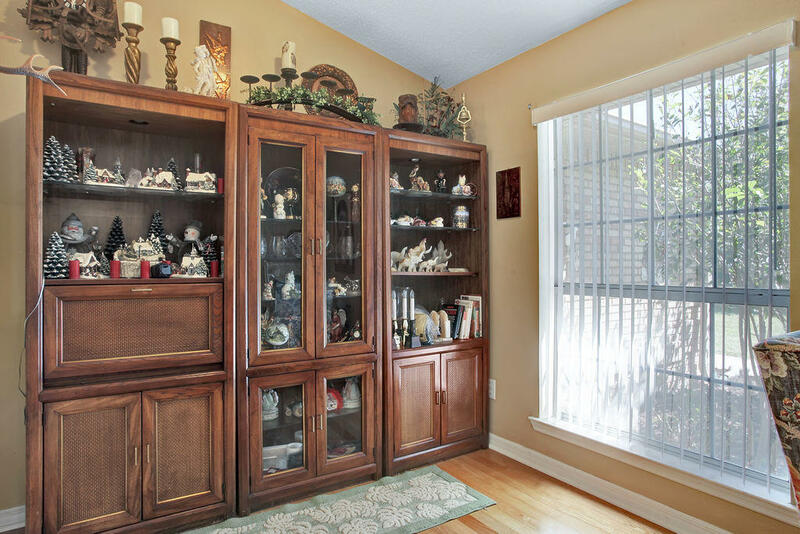 1447 Nautilus Drive, Navarre, FL 32566 (MLS# 820416) - Real Estate Professionals of Destin, Inc. | Real Estate Professionals of NW FLA, Inc.
and many flowering trees and shrubs. 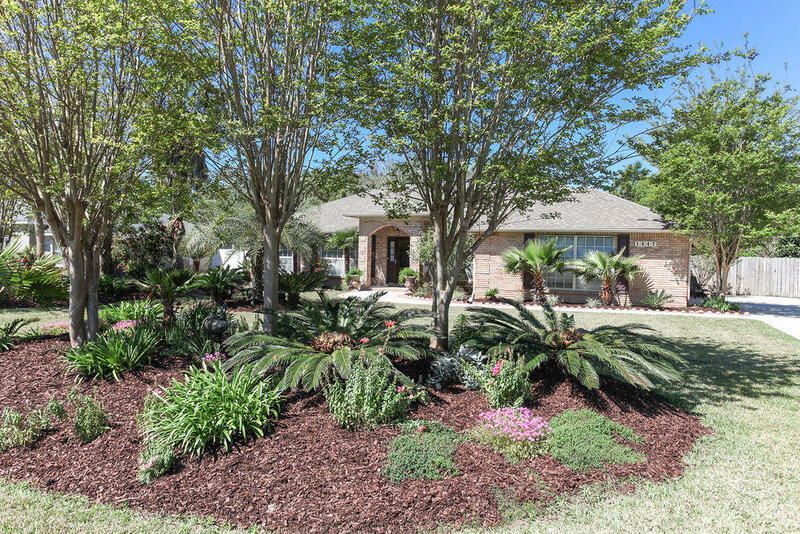 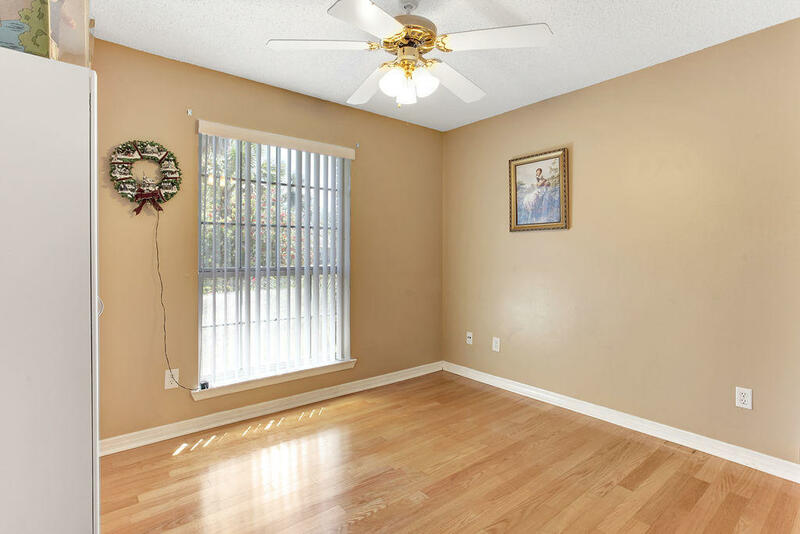 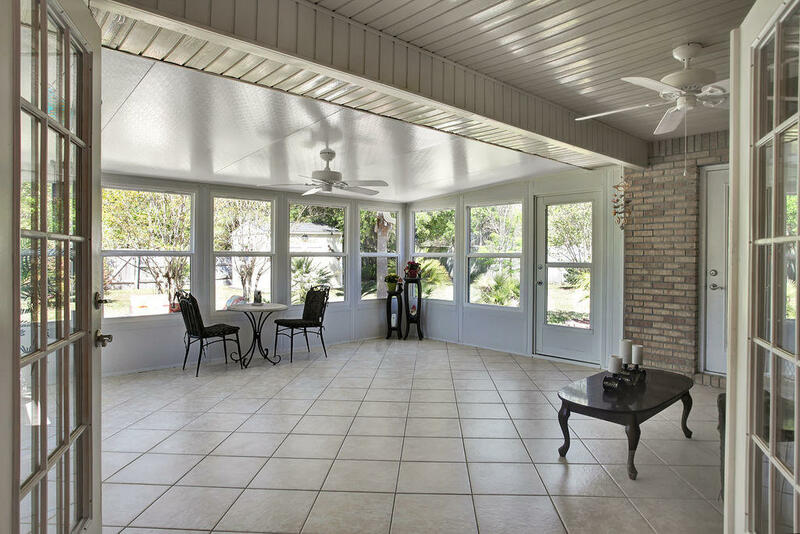 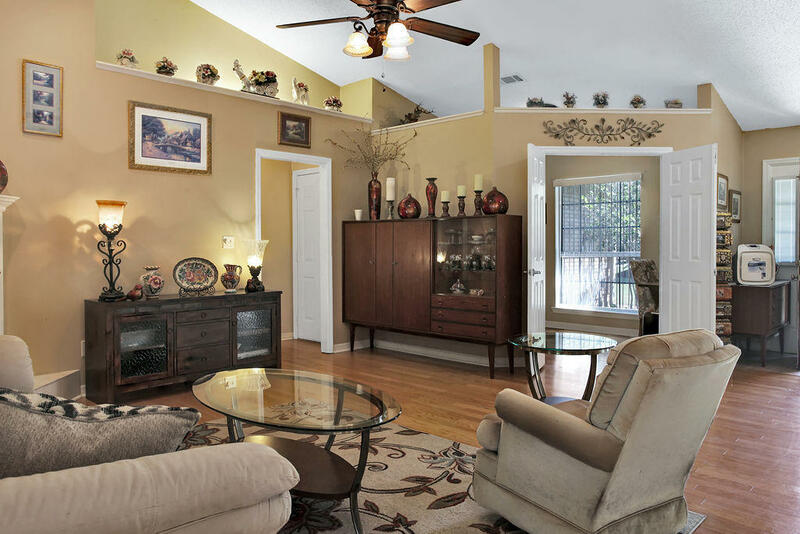 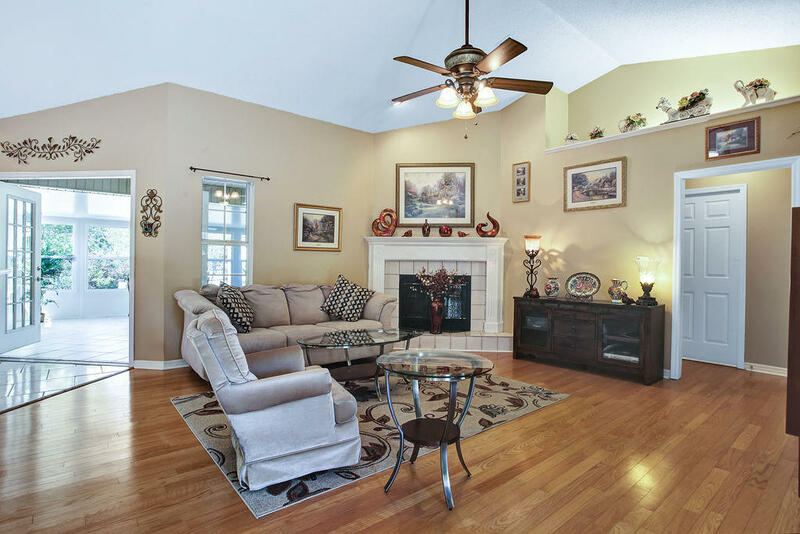 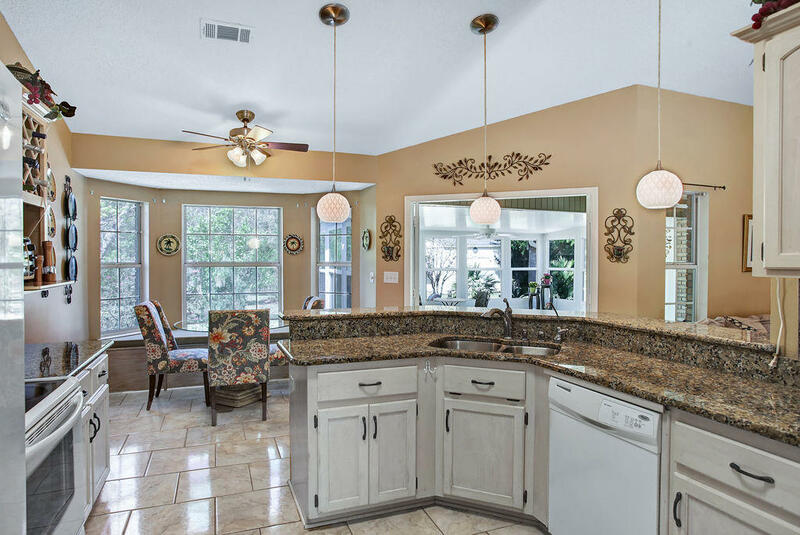 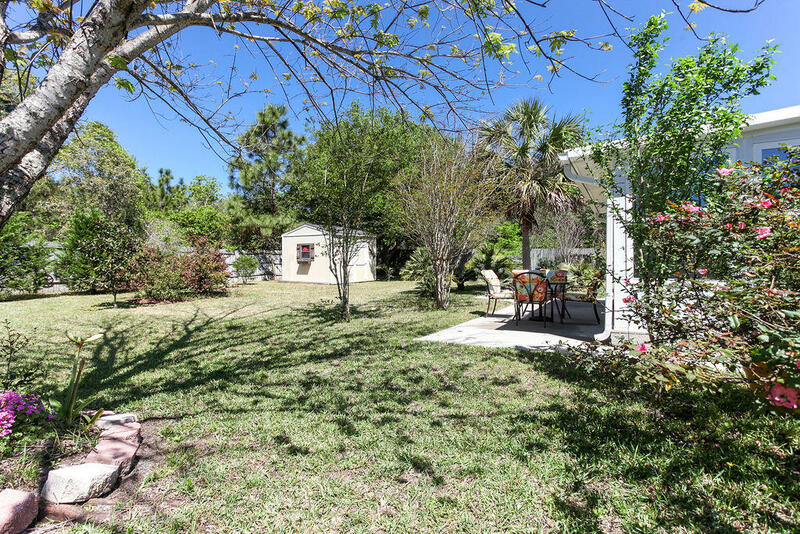 Great neighborhood to bike and walk to the deeded access waterfront on Santa Rosa Sound. 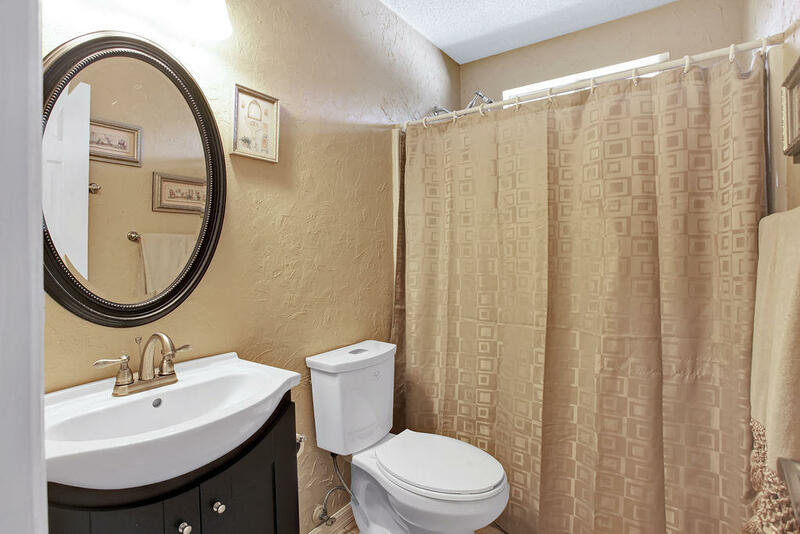 Place this at the top of your list! 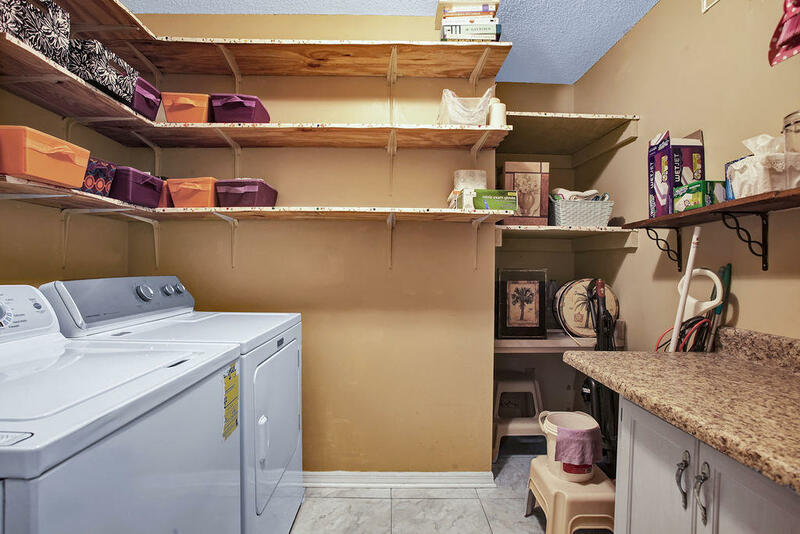 Wonderful opportunity to own in sought after neighborhood.